The discovery by the Cassini spacecraft was announced yesterday, December 10, 2013, at this year’s American Geophysical Union meeting in San Francisco. 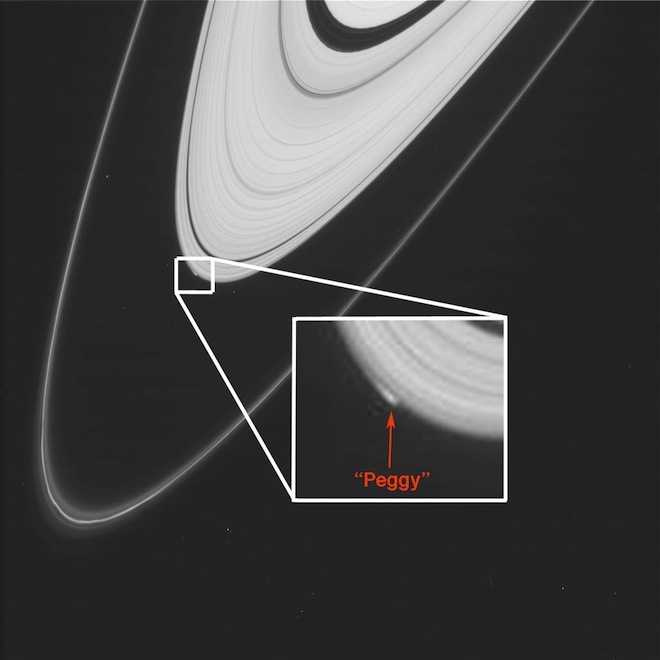 Peggy, as it has been nicknamed, is a very small object right on the edge of the A ring. Nothing like it had been seen before in this region of the ring system. 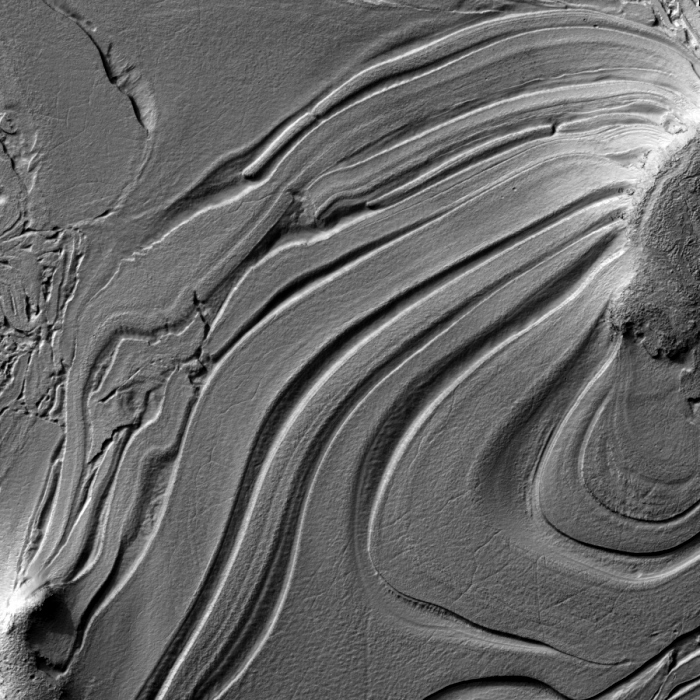 “I’d not seen anything like this personally in the A ring,” said Carl Murray, a member of the Cassini imaging team during the conference. It was first seen last April 15 in images that had been taken for the purpose of looking at the moon Prometheus. Unexpectedly, Peggy was also seen, appearing as an odd kink that jutted outward from the edge of the A ring. Just what Peggy is isn’t known yet. Estimated to be about 1 kilometre (0.62 miles) in diameter, it is too small to be considered a moon or even a moonlet. An intriguing hypothesis is that it may be a new moon just in the process of forming, from an accumulation of ring material which starts to coalesce under its own weight. Other Saturnian moons are thought to have formed this way as well, similar to how the planets formed from the dust and gas clouds orbiting the young Sun. It will require additional observations to try to narrow down the answer, but that may not be possible, as Peggy seems to have disappeared in later images. Did it break up in a collisions or could it have already become a moonlet which has moved farther away from the A ring? Hopefully Peggy may show up again to give us a clue. Instagram or subscribe by rss or email (right sidebar) to get the latest blog posts and other space news. Core accretion doesn’t work, otherwise chondrules from the early solar system would be variable in size, rather than being small with a distinctive upper size ranges as they indeed are. So “Peggy” can not be an object formed by core accretion any more than planets or exoplanets. But perhaps a tweaked accretion model may be possible which doesn’t violate the chondrule evidence. 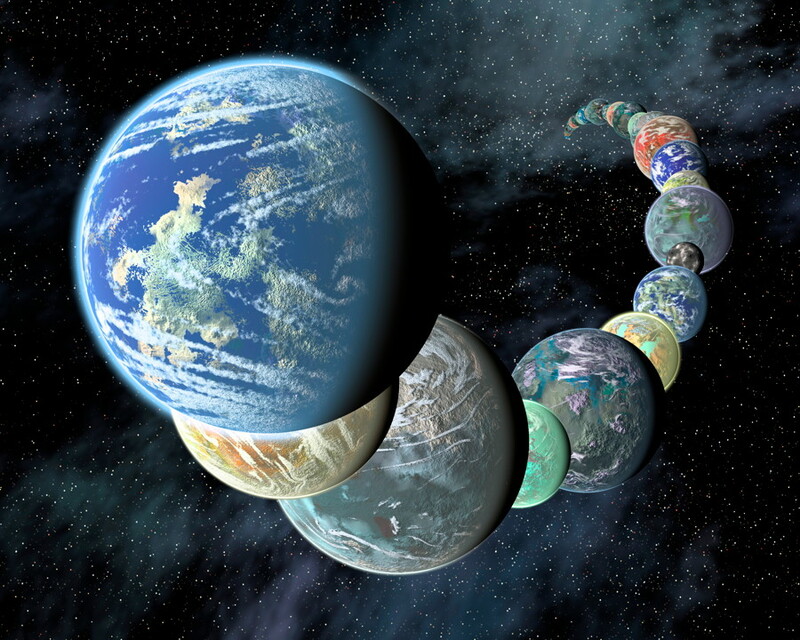 ‘Hybrid’ accretion suggested by Thayne Currie, (Hybrid Mechanisms for Gas/Ice Giant Planet Formation, 2005) may form super Earths by core accretion of circa 100 km and larger planetesimals ‘condensed’ by gravitational instability (GI) just beyond the corotation radius of young stellar objects (YSOs), rather than gas/ice giant planets as he suggests. However, Mars may be the only super-Earth-type planet in our own solar system composed of presolar planetesimals (for reasons not given here). Proto-planetesimals condensed by GI typically fragment (bifurcate) due to excess angular momentum as they gravitationally contract. 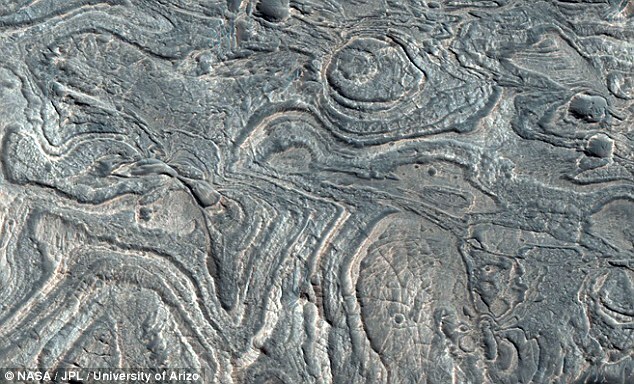 Subsequently, external perturbation may cause binary planetesimals to spiral in and merge, initiating aqueous differentiation from the heat of merger released in ‘contact binaries’, during which minerals precipitate and grow in size through crystallization. 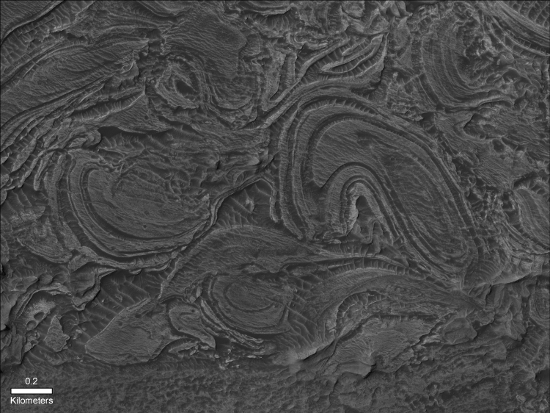 Negative buoyancy ultimately causes mineral grains to fall out of suspension in the microgravity of salty planetesimal core oceans, forming sedimentary cores. 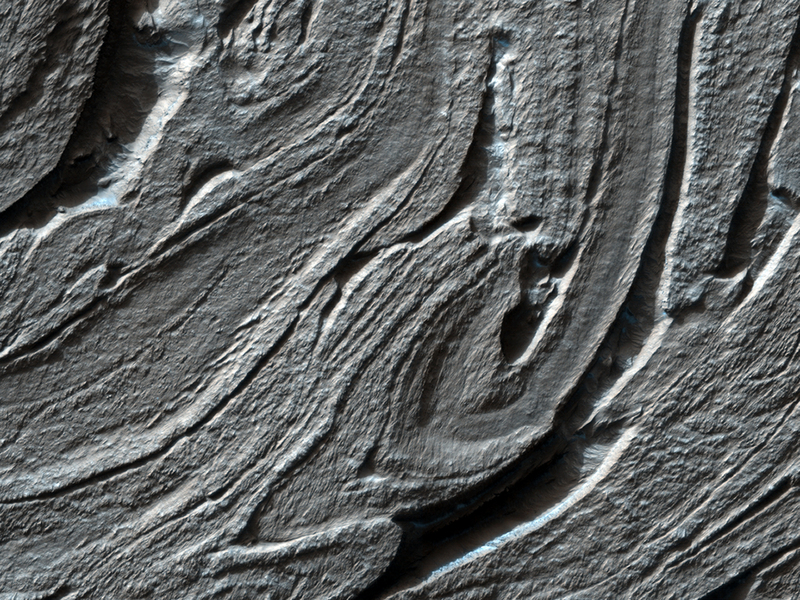 Subsequent diagenesis, lithification and metamorphism convert sedimentary cores to gneiss-dome planetesimal cores with hydrothermal mantle rock.